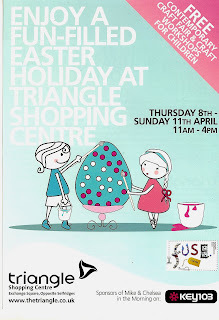 Inspector Marmalade's Notepad: Easter Holiday Stalls! Hellooooo! wonderful news! 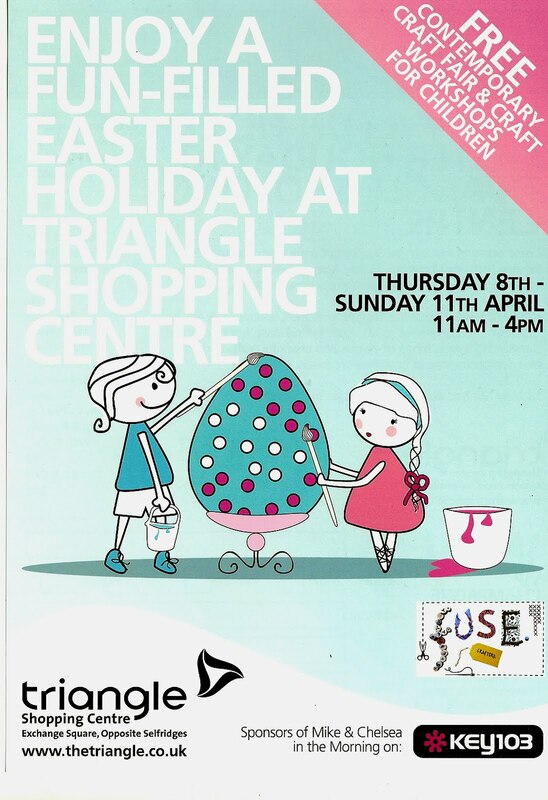 Mrs Debbie Greenaway and I will be in the Triangle Shopping Centre in Manchester City Centre (next to the big wheel) this Thursday, Friday and Sunday selling our lovely wares and stitching/cross-stitching the afternoons away! If you are in town please pop by and say hello as it would be lovely to see some friendly smiley faces!